love that shade of purple! These are all lovely! My favourites are the pink ones with the bows. Paula, Thank you! 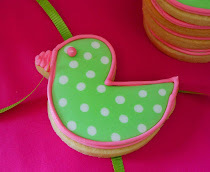 That cookie is unique and one of my favorites also. 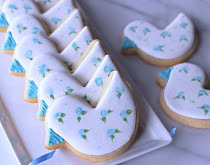 Lin, Give cookie decorating a try. 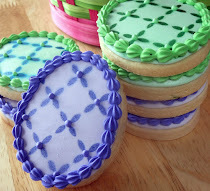 There is lots of information on Cookie Decorating/Part One and Cookie Decorating/Part Two, both links are under the tab for Cookie Index/Other. Anne, Thank you! There are endless design possibilities with the heart cutter. I'll be using it throughout the year. 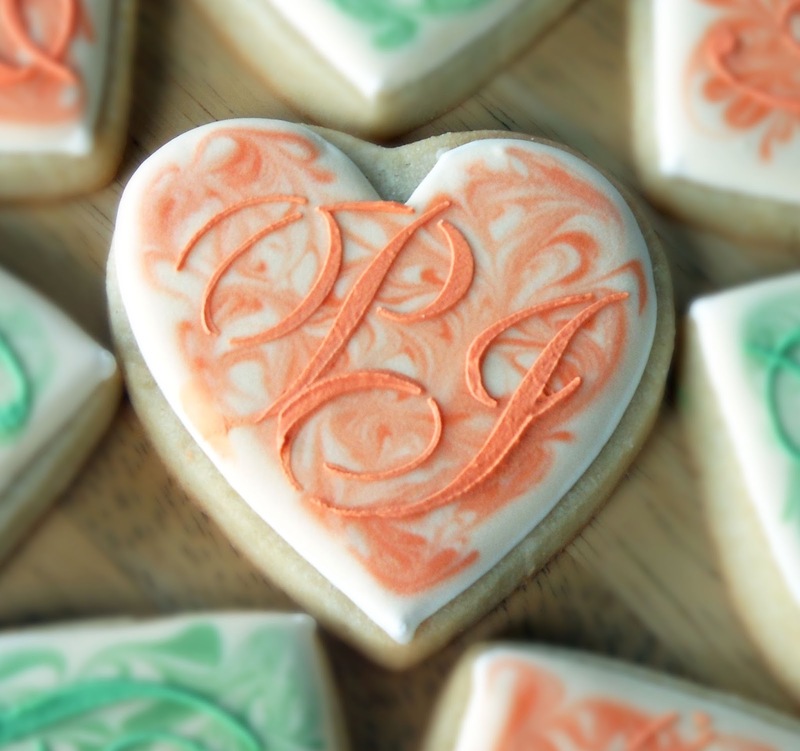 Cookie decorating simply takes practice and anyone can do it. Have a great Valentine's Day. These are so beautiful! 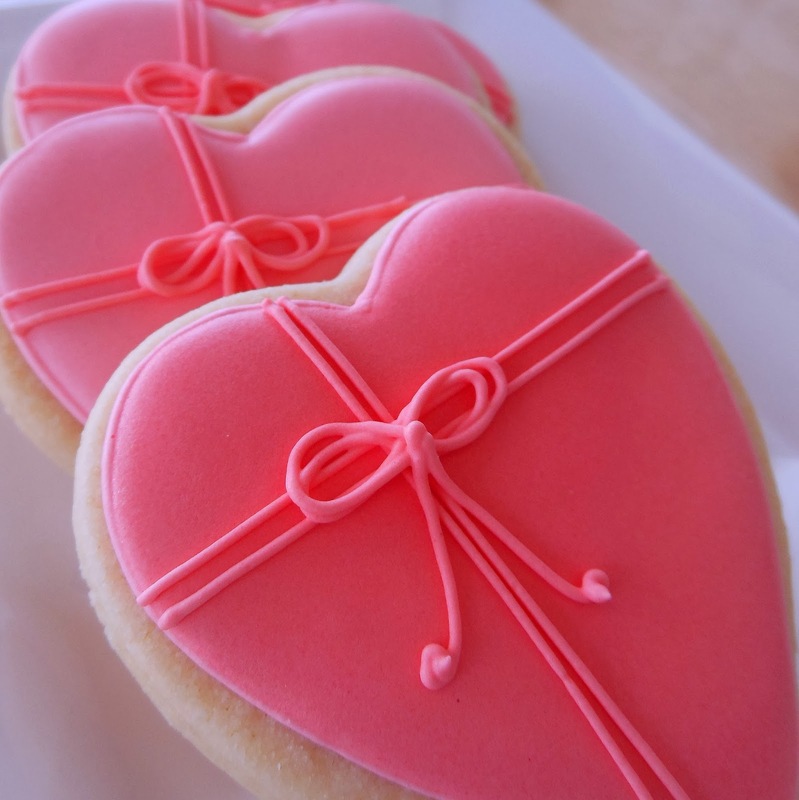 I agree, I think Valentine's Day can be a day to give goodies to those you appreciate. 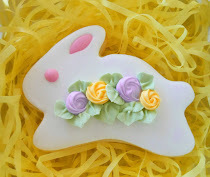 My kids and I usually make treats and give them to friends, family and teachers. 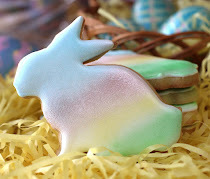 We'll have to try some of these cookies, I hope they come out looking as nice as yours! Bernadyn, Thank you! 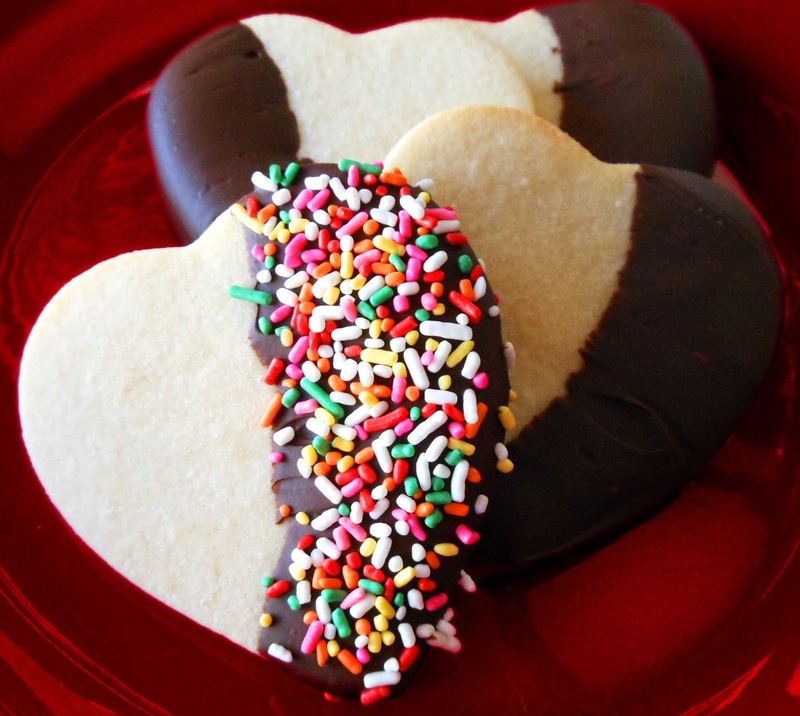 It's great that your young children are making special Valentine treats for others and experiencing the joy of giving. I popped in to visit your blog. 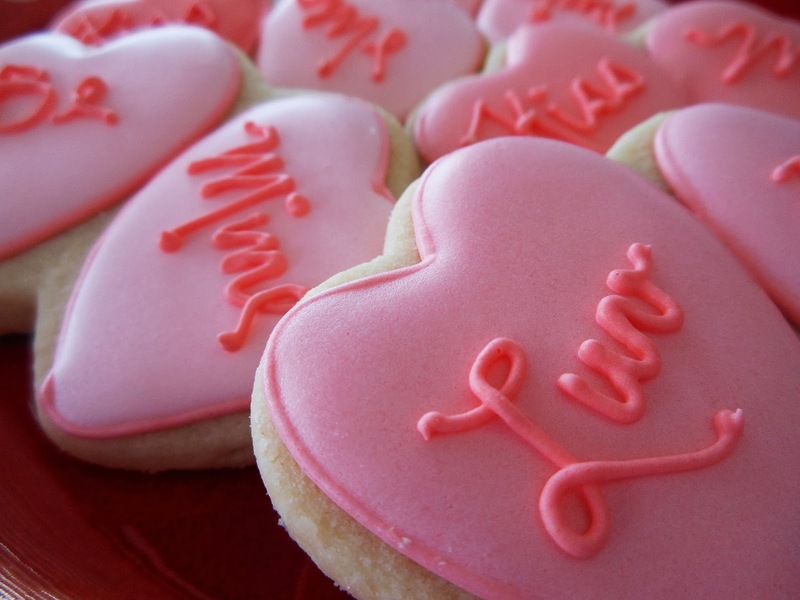 Wishing you warm weather in sunny Florida and a Happy Valentine's Day. 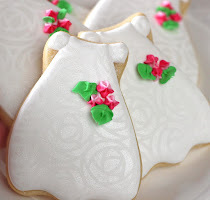 Beautiful cookies Joan. I like your suggestion of paying it forward - sometimes I think the smallest act has a great impact. 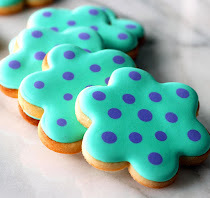 Pinning these cookies! 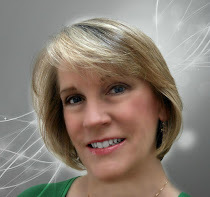 Deb, Thank you! Yes, small acts among millions of us adds up nicely. I really appreciate the pin. Monu, Thank you! I appreciate your kind words and I'm glad you enjoy the cookies. I must pin everything you make!! 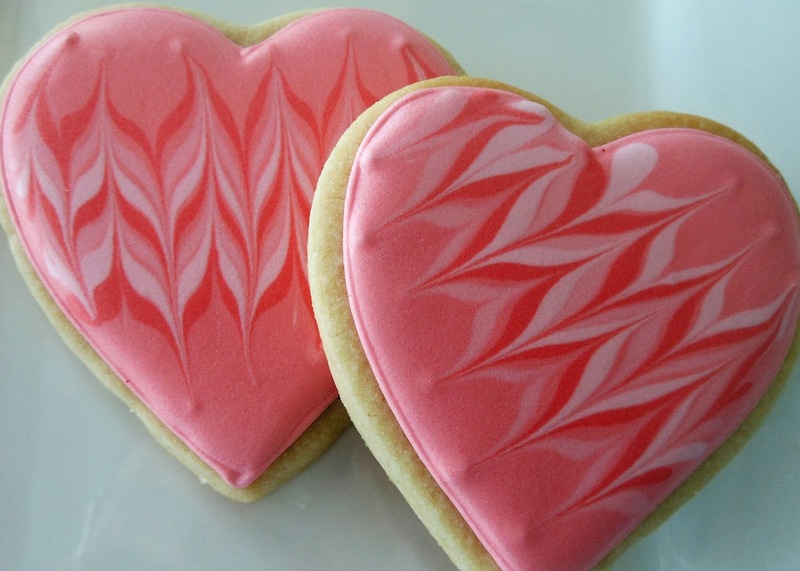 Gorgeous Valentine's Day cookies! Liz, Thank you very much. I really appreciate all the pins as I'm still growing my blog. 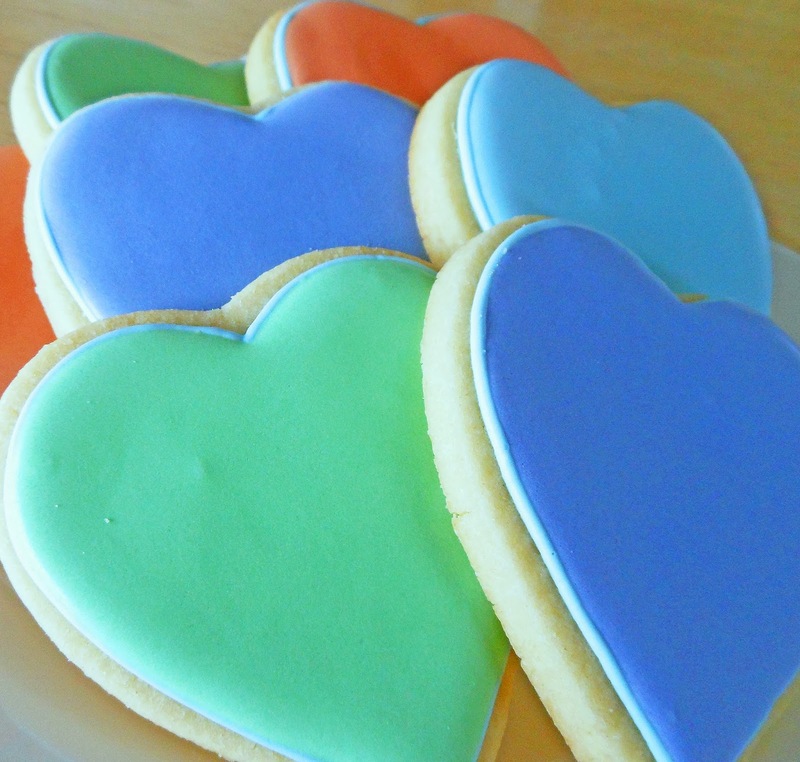 Have a Happy Valentine's Day. Oh Joan, u do such GREAT WORK!!! 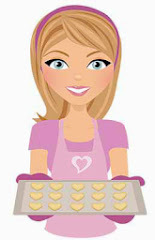 I see so much of UR BEAUTIFUL WORK on all my diff baking sites. I look forward to it. 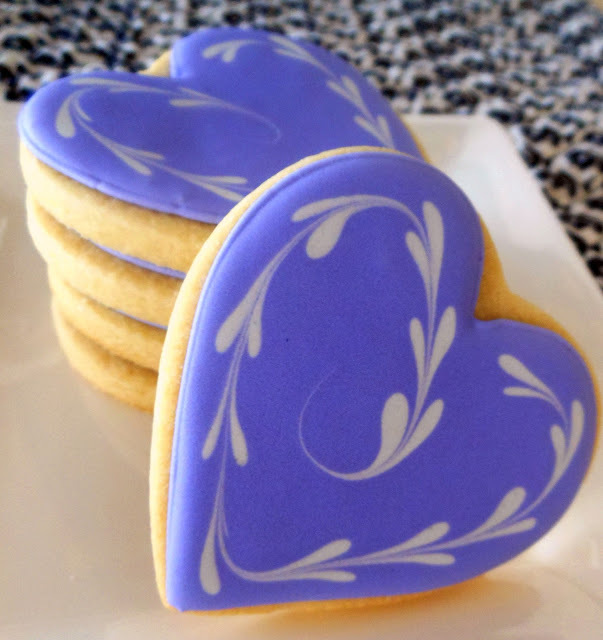 I LOVE the lavender cookies, they are my fav, BUT they are all beautiful!! Jann, Somehow I missed this comment until now. Thank you for your kind words and taking the time to stop in.